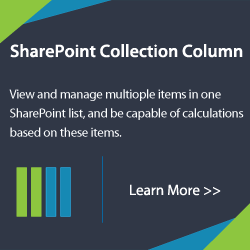 One requirement of our customers is displaying a list from another SharePoint site or site collection. For example, they create several site collections for departments or teams to maintain contents, but they also need to display these contents on one page. 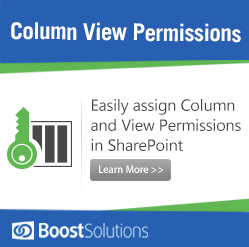 There are a few ways to tackle this, and you can try Data Connector (one feature is importing data from external data source to SharePoint list) to solve it. 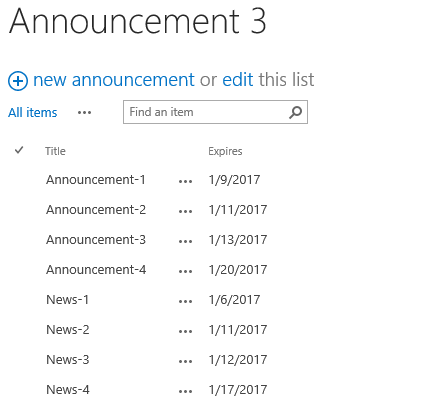 In the company, each team has a SharePoint site collection with an Announcement app. The team maintain their own announcements. 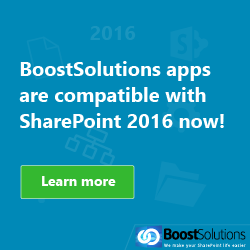 This is Announcement list in site collection A. And this is Announcement list in site collection B. And this is the Announcement list in site collection C. This list is used to show the content of the Announcement app from the site collection A and B. 1. Login Site Collection 3 as administrator. And then enter Site Settings – Data Connector Settings page. 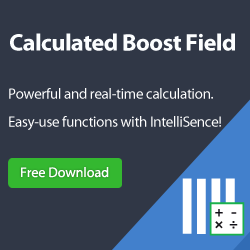 Create first job as following. 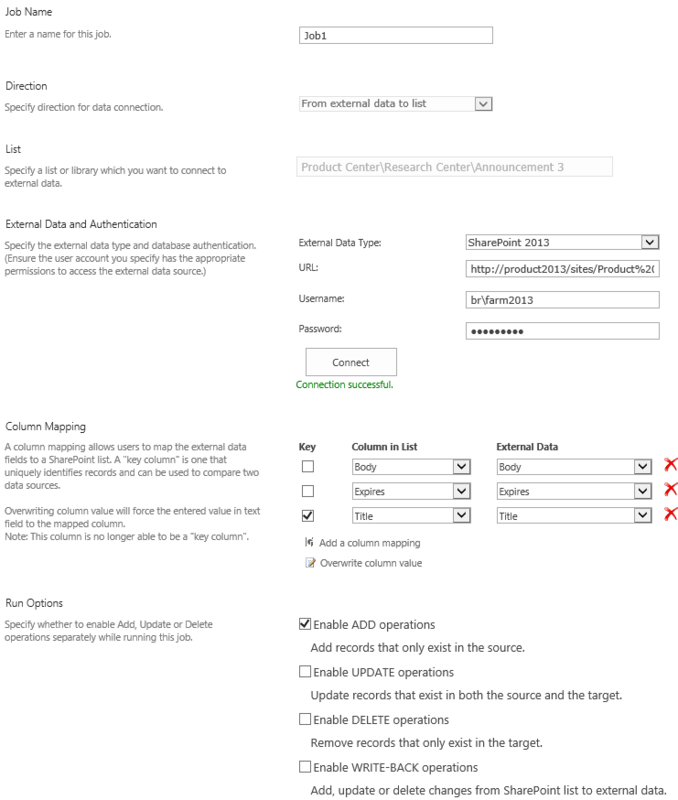 In Direction section, select From external data to list option, which means import data from external data source. 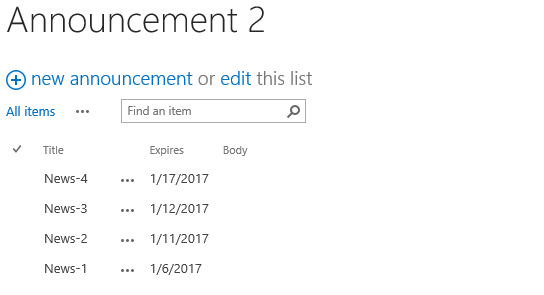 In List section, select Announcement 3 in site collection C as target list. 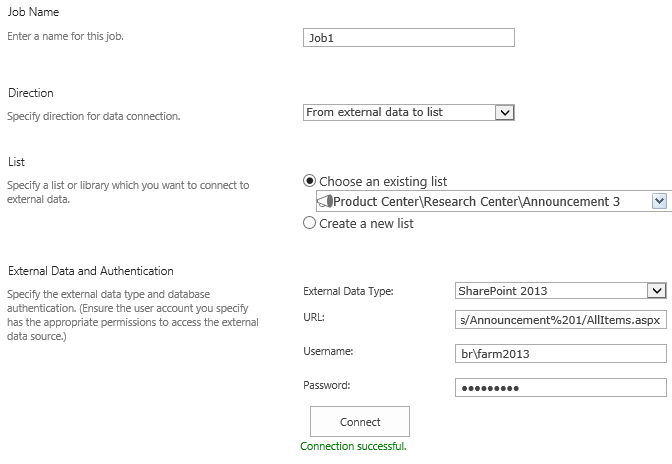 Select SharePoint 2013 in External Data Type option. Enter url of Announcement 1 list (which locates in site collection A) in URL textbox. Then enter username and password. And verify the connection. In Column Mapping section, map the columns of these two announcement lists. In Run Options section, select the checkbox of Enable ADD operations. 4. Run these two jobs. 5. Go to Announcement 3 list, you will see that announcements of site collection A and B in the current list. You’re so cool! I don’t think I’ve truly read through something like that before. So good to discover another person with unique thoughts on this subject. Seriously.. many thanks for starting this up. This website is something that is required on the internet, someone with a little originality!